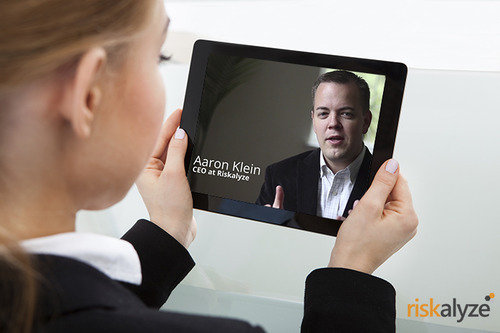 We’re excited to share with you the newest addition to the Riskalyze Advisor Marketing Kit: the Riskalyze Client Video. This video will help you illustrate Riskalyze and its value to your clients in under two minutes. With commentary from our CEO, Aaron Klein, and Chief Investment Officer, Mike McDaniel, prospects and clients will be able to quickly “get” Riskalyze and appreciate your use of the software as a value added differentiator from your competition. Press Release – This is a pre-approved Riskalyze press release for you to customize with your company information and send out to local media. This has proven to be a key differentiator for many financial advisors, which publicly sets them apart from their competitors while attracting new leads.